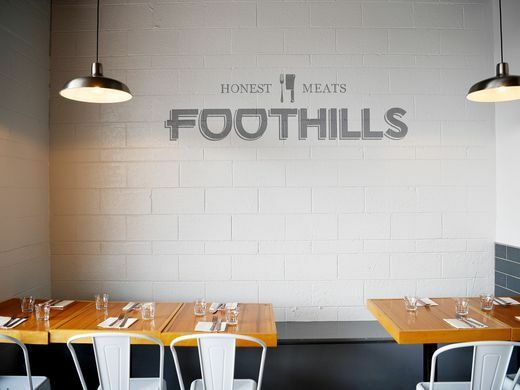 Foothills Meats is highlighted in Garden & Gun Magazine's recommended dining destinations for Asheville, named one of the South's best food towns. "...it may be quite foolish to pass up on this extremely rare opportunity to experience what could easily be one of the best meals in Asheville." Check out the MountainXpress article about our twice a month sit down, family style dinner, the Butcher's Table! "The Butcher’s Table: Black Mountain’s Artisanal Meat Feast"